Having been in business since 1986, Hunter's Tree Service has been providing excellent tree trimming and pruning services in the Tacoma, WA area. Our tree trimming and pruning services include both residential and commercial properties in Tacoma. With our professional tree trimming and pruning service, your trees can once more do their job of enhancing your landscape. Not only will your trees be in good health, they will also be structurally sound. Tree pruning not only helps to improve the appearance of your trees and your property, it also helps to improve the overall health of your trees. Tree pruning prevents any unintended damage to your Tacoma business, home, or property by eliminating diseased, broken, and low hanging branches. 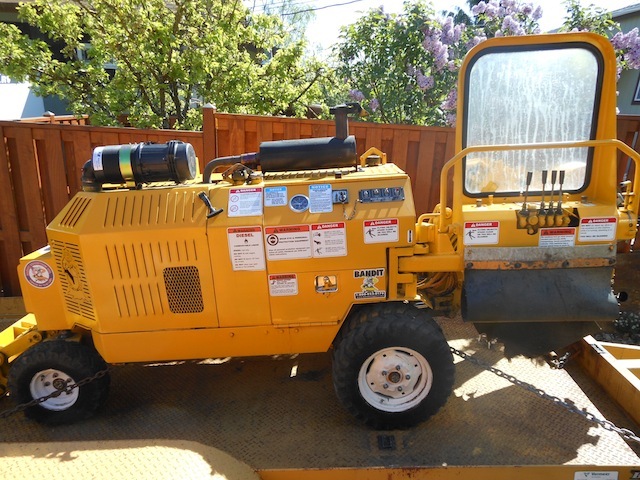 By hiring our tree pruning service in Tacoma, you can take this time-consuming and labor-intensive task off your to-do list so you can spend your time doing the things you love. 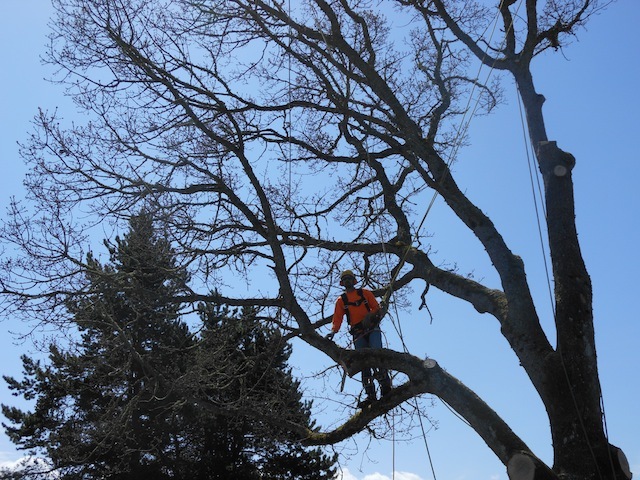 With our skills and equipment, our professional tree pruning experts in Tacoma can complete the job in a fraction of the time it takes you to complete it. Why Choose Us When You Need Tree Pruning in Tacoma? 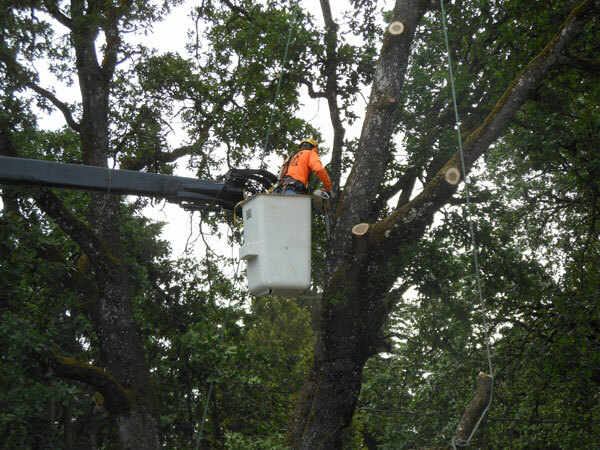 Selecting a professional tree pruning company in Tacoma requires careful consideration of the company's knowledge, safety, and experience. So whether your job is big or small, residential or commercial, count on our tree pruning experts in Tacoma to complete the job on time and within budget. For your tree trimming and pruning needs in the Tacoma area, give Hunter's Tree Service a call at 253-777-1938. We look forward to serving you.